Hudson Baby Animal Face Hooded Towel is made of 100% cotton terry and is super soft and absorbent as well as machine washable. 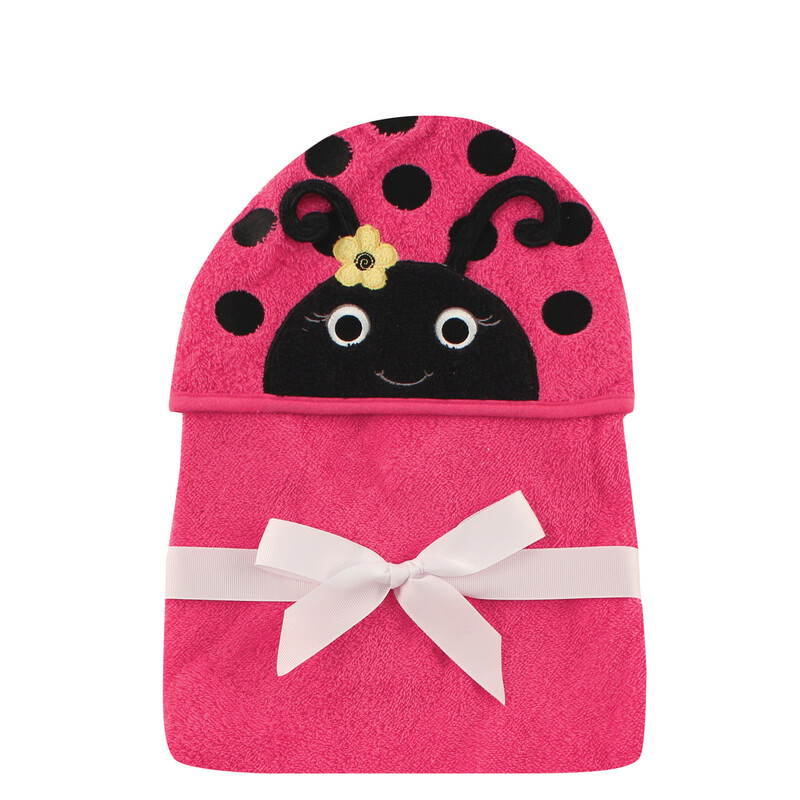 These towels are more than generously sized at 33 x 33 inches to cover baby head to toe after bath or swim time. These fun designs will make your kids want to take a bath! Great for toddlers too!